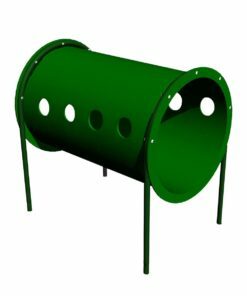 Giovanna from Morristown, Brian from Warrenton & 19 others bought this item recently. 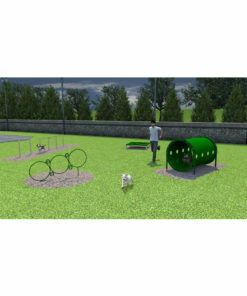 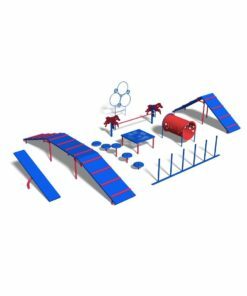 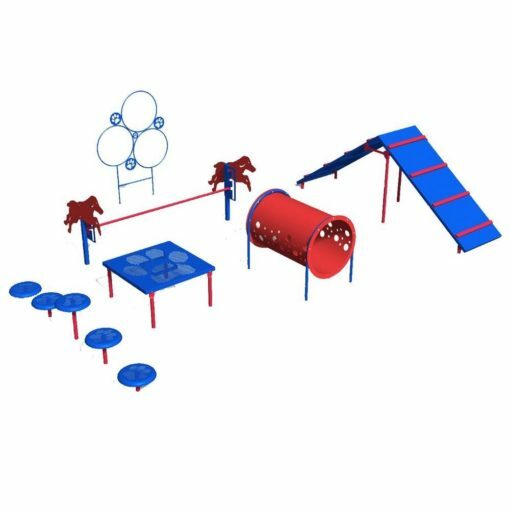 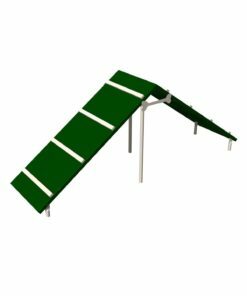 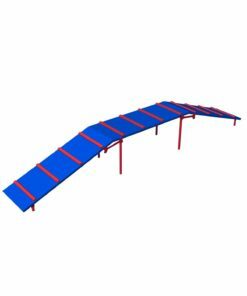 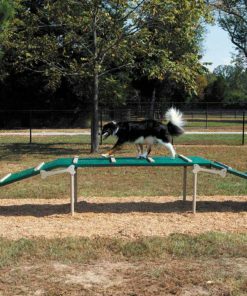 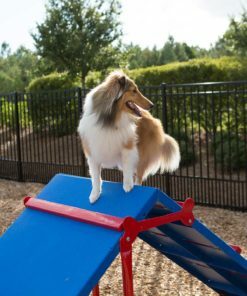 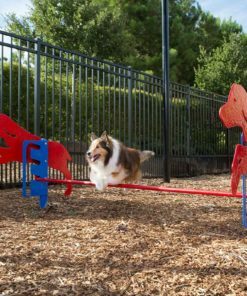 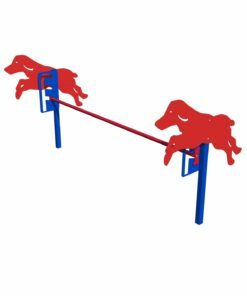 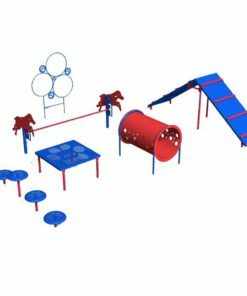 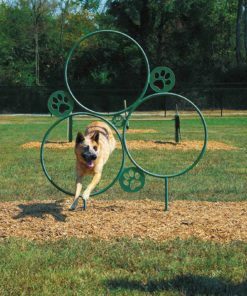 The intermediate agility Dog Park Course kit is based on common and popular agility activities developed for use by dogs of all breeds, abilities and experience levels. 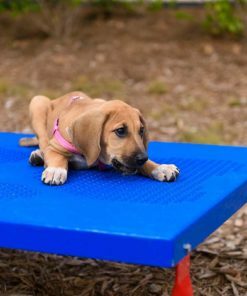 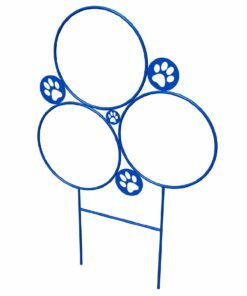 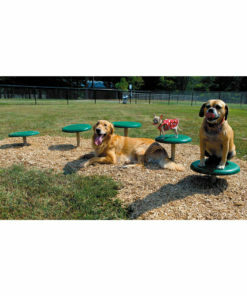 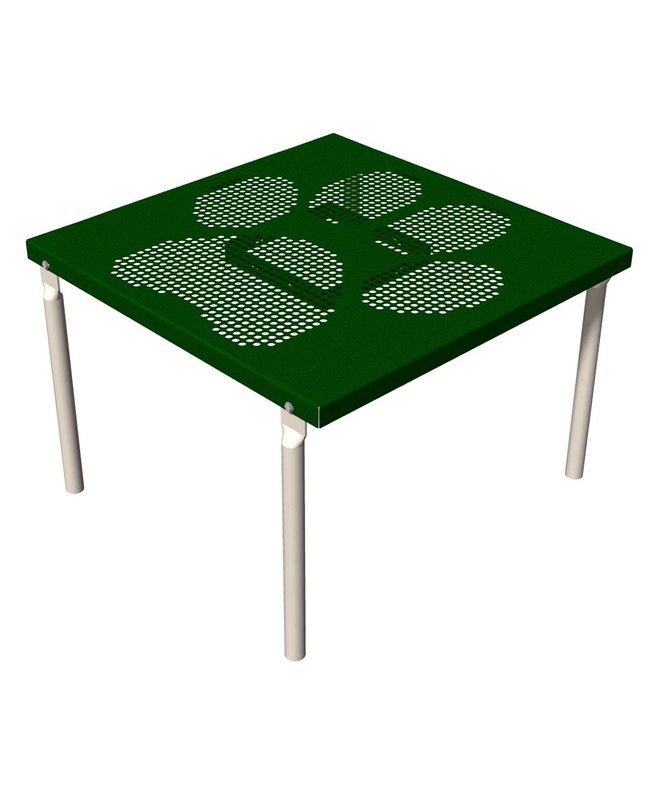 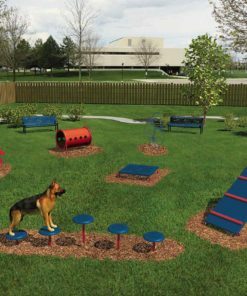 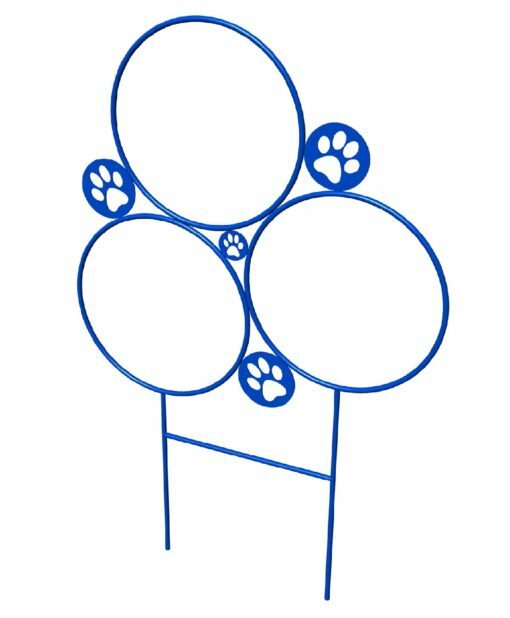 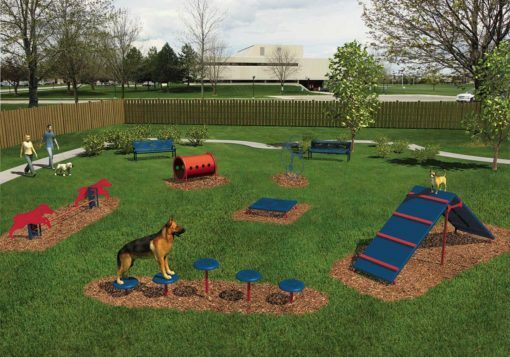 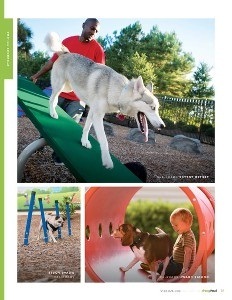 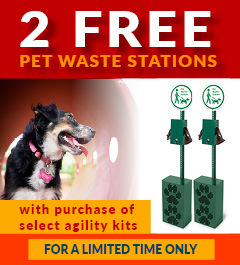 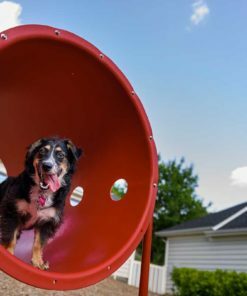 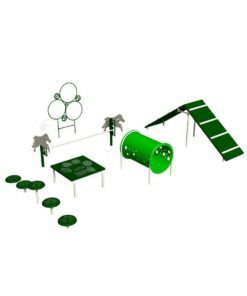 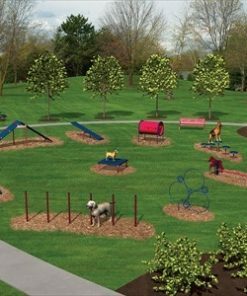 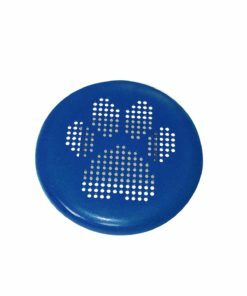 All of our dog park pieces and kits are designed for heavy-use in a typical outdoor park setting.